Ringing in the New Year is exciting and a great way to reflect on the memories we have made these last past twelve months. 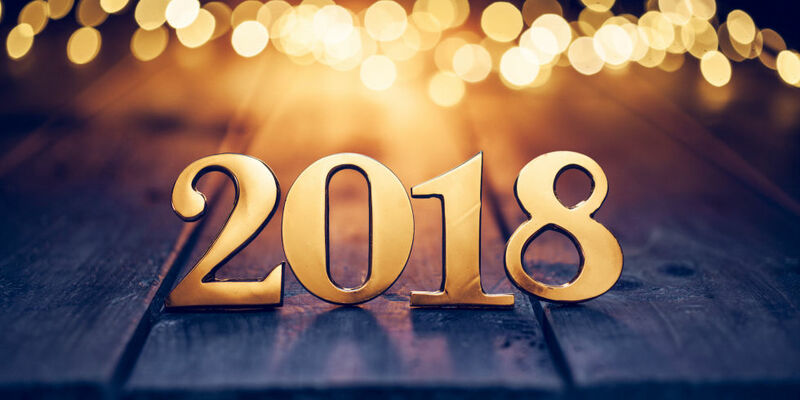 And as the new year approaches we often think of ways to make sure this new year will be able to top the previous year thanks to our many resolutions. Although they are easy to make- it is the follow through that makes us cringe a bit. Here are some easy tips and trick to turn your resolutions into reality!